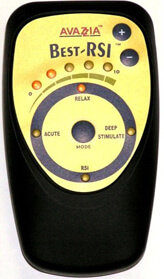 This is a hand-held, battery-operated, electro-stimulation medical device. 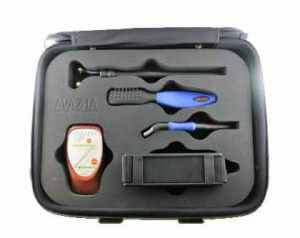 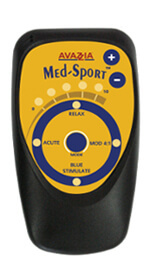 The Avazzia PRO-SPORT III is an Avazzia Reactions device with preset modes and five variable modes. 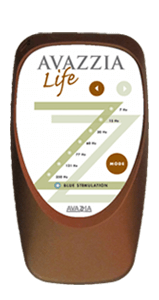 This is Ezzi lift with the added benefits of Photodynamics. 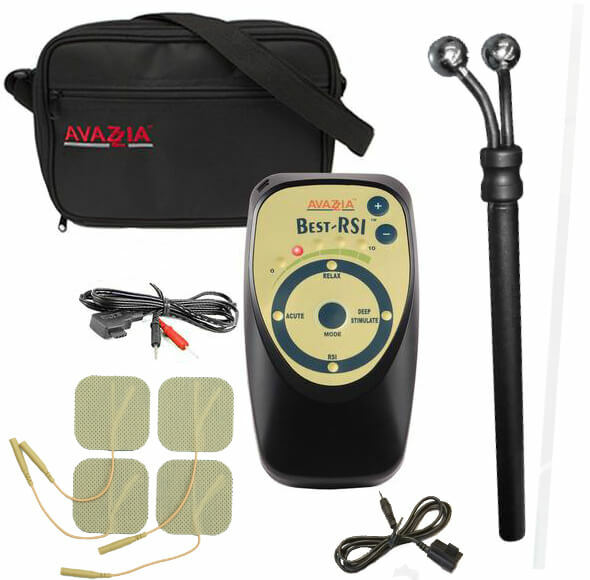 It combines therapeutic microcurrent frequencies with light wavelength therapy for advanced rejuvenation of the skin. 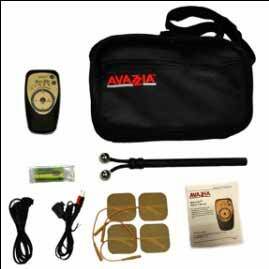 Research indicates that various light wavelengths support and enhance many cellular processes in the body. 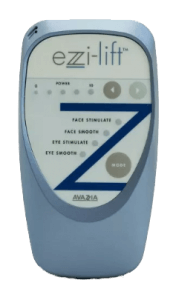 The ezzi-lift™ is a remarkable facial stimulation system to the face and neck to reduce the appearance of fine lines and wrinkles. 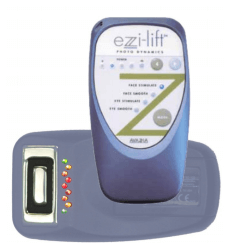 The ezzi-lift™ therapy rejuvenates the face naturally with gentle microcurrent electro-stimulation. 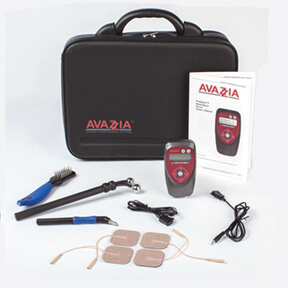 Treatments are non-invasive, and improvement is noticeable after the very first treatment. 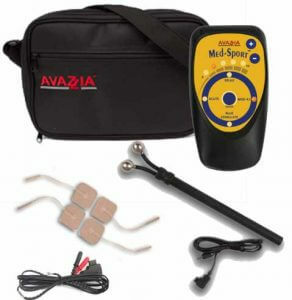 These hand-held, FDA-cleared devices are for the symptomatic relief and management of chronic, intractable pain and adjunctive treatment in the management of post-surgical and post-traumatic pain. 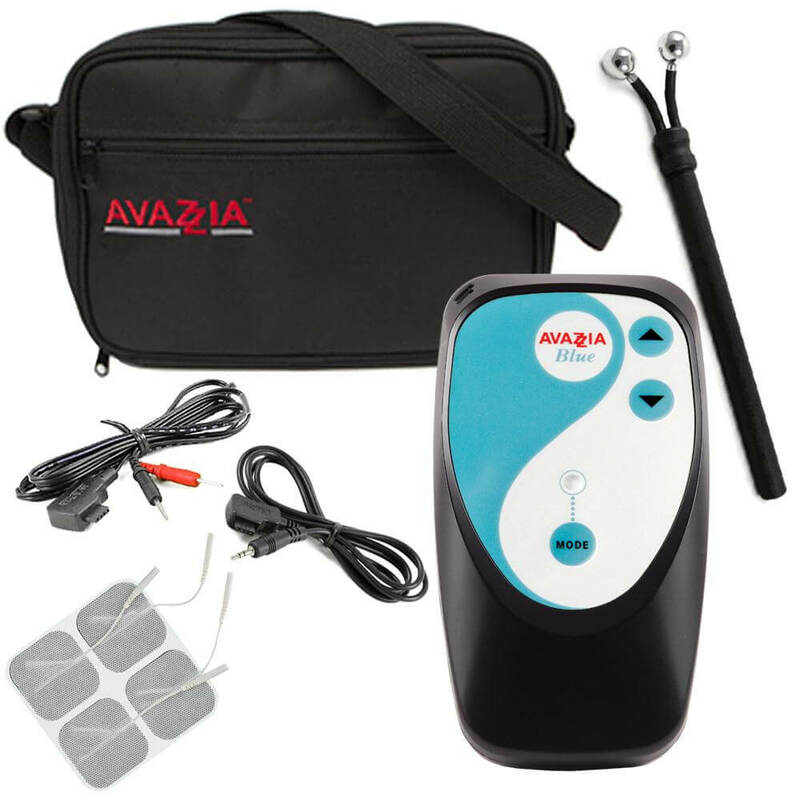 These products offer non-drug, completely non-invasive treatment for pain. 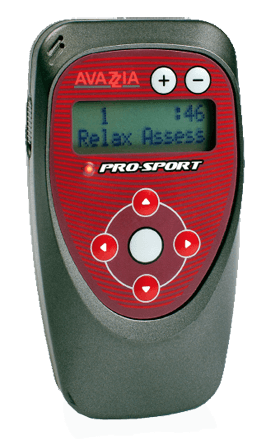 All BEST products are engineered, manufactured and serviced in the U.S.
Avazzia’s patented biofeedback technology prevents accommodation to the microcurrent signal. 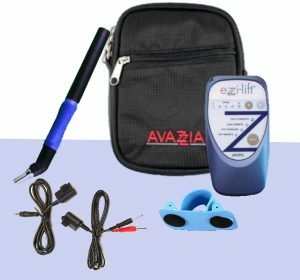 Avazzia BLUE Device, Y-175 Electrode, BEST Carry Case, lead wires, 2″x2″ self-adhesive conductive gel pads – package of 4. 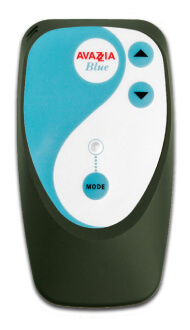 Soothing massage device that stimulates the body’s natural responses to massage therapy for chronic or acute conditions. 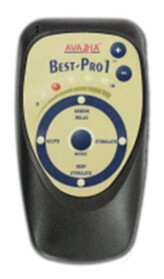 Designed for deeper therapy penetration. 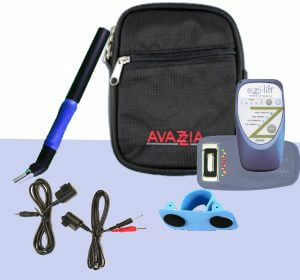 Avazzia Ezzi lift is a professional microcurrent device and it stimulates the skin and affects the body in four different ways. 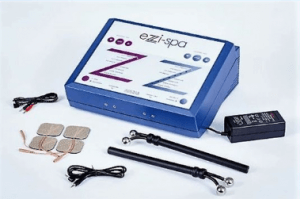 Avazzia Ezzi Spa is a professional microcurrent device that stimulates the skin and affects the body in four different ways.